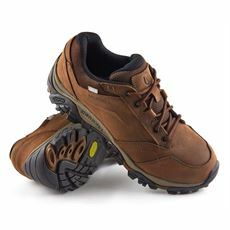 When comfort is everything your shoes should be the last thing on your mind. 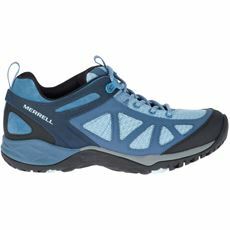 Merrell walking shoes are designed to be as light as air, yet crammed with technology so you stay free from moisture and damp, even for those long adventures. 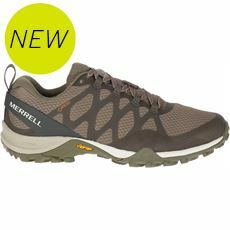 Created using highly technical pore based technology such as GORE-TEX Merrell walking shoes are the perfect addition to your active wardrobe. 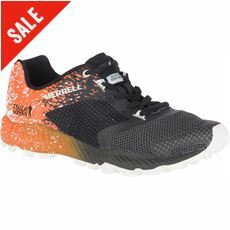 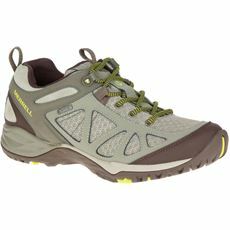 Merrell make sure that all their shoes are breathable, and soft, using Synthetic leather uppers, gasket construction and GORE-Tex XCR fabrics where appropriate to lock out damp and lock in comfort. 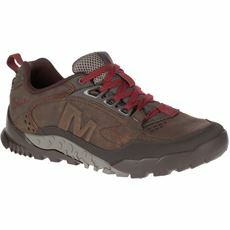 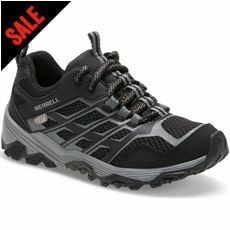 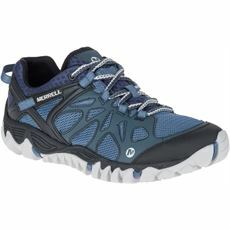 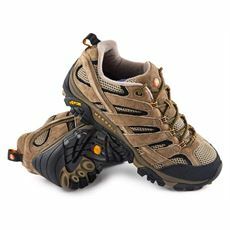 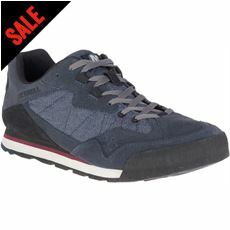 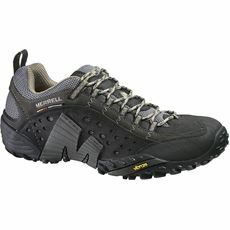 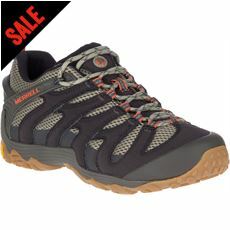 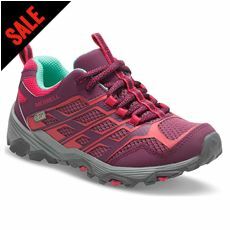 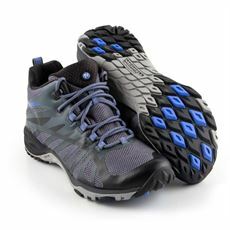 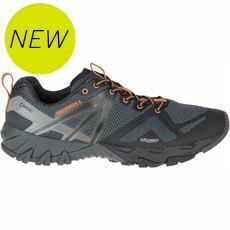 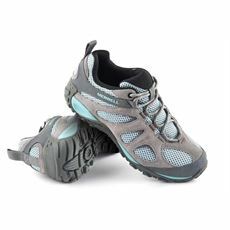 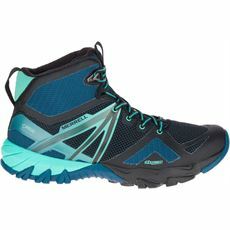 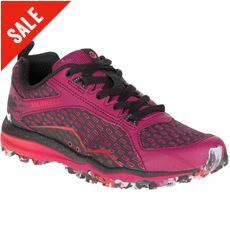 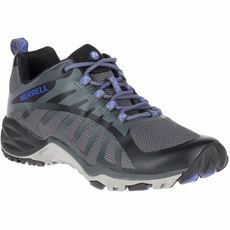 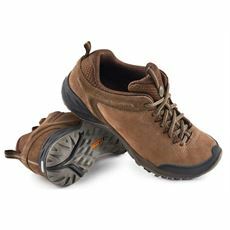 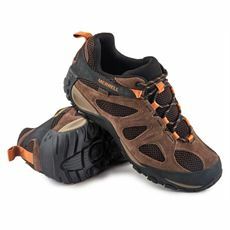 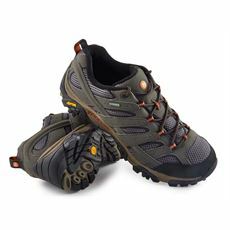 But whilst they stay soft on your feet, a Merrell walking shoe can pack a punch on hard ground. 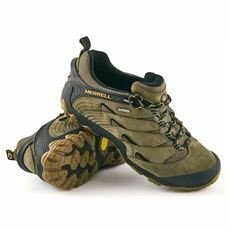 Vibram soles, EVA footframes, sticky rubber and compression moulding technology all make sure that whatever your walking on, be it a dusty trail or a boggy puddle, your Merrell walking shoe offers unrivalled protection.